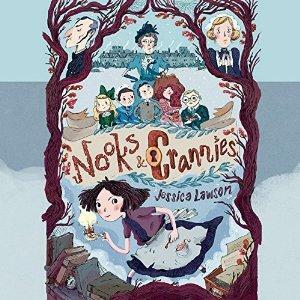 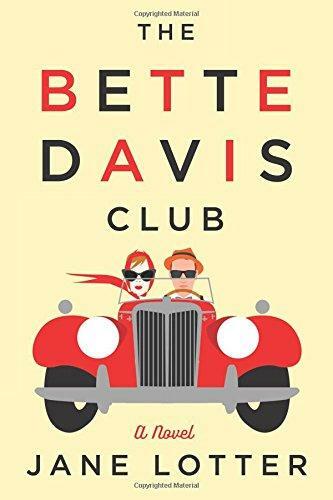 On this week’s Shelf Discovery, Kristin heads out on a cross-country comic adventure with Jane Lotter’s The Bette Davis Club. 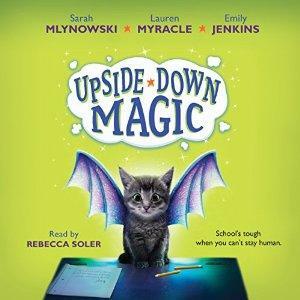 On this week’s Shelf Discovery, Kristin practices her spells with the magical misfits in the audio edition of Upside-Down Magic by authors Sarah Mlynowsky, Lauren Myracle, and Emily Jenkins. 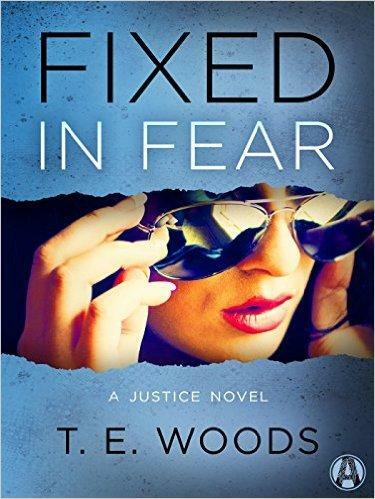 On this week’s Shelf Discovery, Kristin catches up with the Fixer in Fixed in Fear, the latest Justice novel by author T. E. Woods. 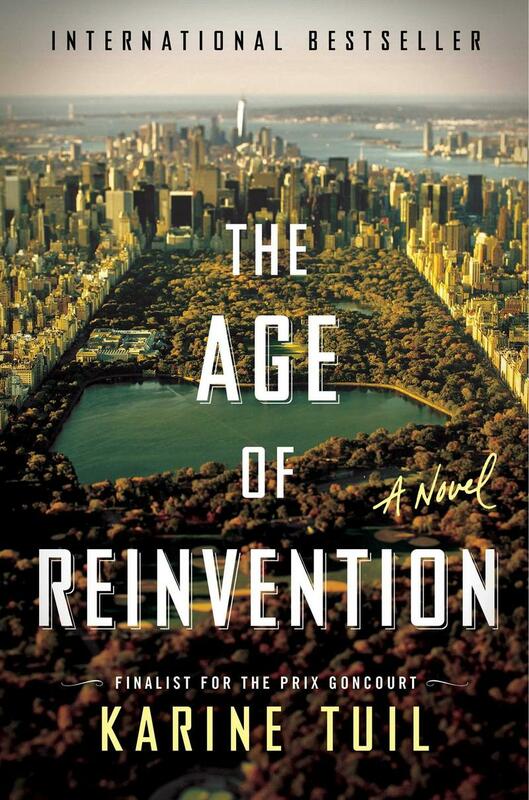 On this week’s Shelf Discovery, Kristin reunites with three old friends in author Karine Tuil’s The Age of Reinvention.